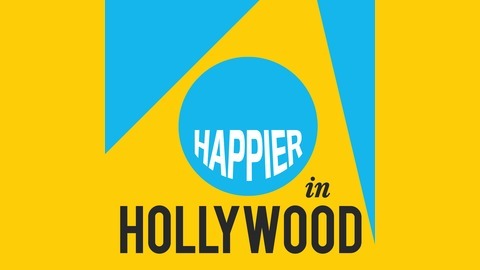 Liz and Sarah discuss their recent Happier in Hollywood writers’ retreat in Ojai — How To Get (And Keep) A Job As A TV Writer — and why it’s essential to live in an atmosphere of growth. 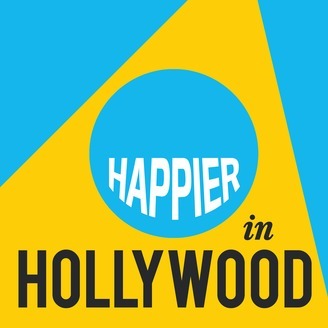 Then they answer not 1, but 2 listener questions: one from a writers’ assistant who’s trying to be good at his current job while still pushing to make it to the next level, and a second question about podcasting! In Hits and Bombs, Liz and Sarah hand out hits to Mary, Brook, and The Fix writers’ assistant Laura for their amazing work at the writers’ retreat, and then give themselves a big, drunken bomb. Finally, this week’s grammar-perfecting Hollywood Hack was recommended by numerous HIH writers’ retreat participants: Grammarly! Ep. 98: What’s Your Role In The Workplace?